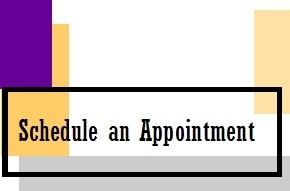 The best way to schedule an appointment is online. Use the link below to visit our scheduling site. You can also visit the Writing Center during regular hours or call us at (770) 538-4795. Writing Center conferences are between 30 minutes and an hour in length. If you need to cancel your appointment for any reason, please call the Writing Center, or click the link provided in your confirmation email to remove your name from the schedule. If there are no slots open, the Writing Center also offers walk-in hours.